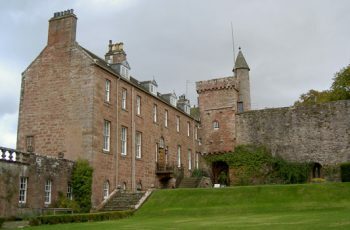 Airlie Castle has been in the Earl of Airlie’s family ownership since the 12th century and we are privileged to be able to let this wonderful home on an exclusive basis. 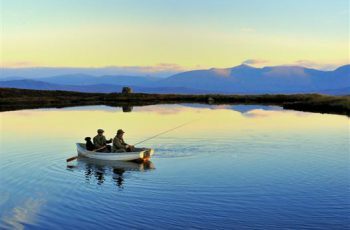 Black Corries Estate extends to 30,000 acres and offers a wide range of sport in a wonderful and dramatic location nr Glencoe. 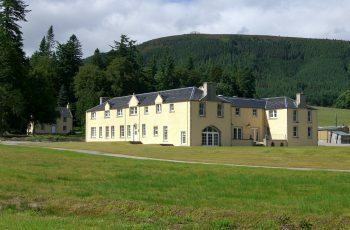 The newly renovated Black Corries Lodge provides very comfortable accommodation for up to 12 guests. 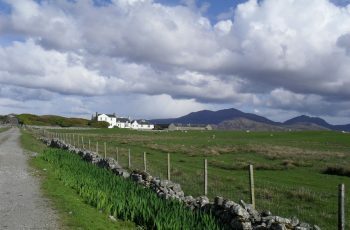 Grogarry Lodge, on the South Uist Estate is renowned for having some of the best wild fishing, shooting, and stalking in the UK and Europe. 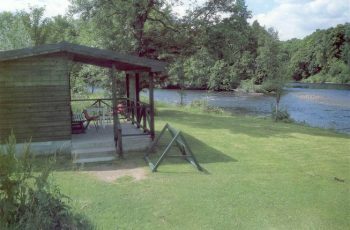 Situated near Dunkeld in Highland Perthshire, Murthly and Strathbraan Estates has a long tradition of sporting excellence with high quality shooting and fishing all year round.